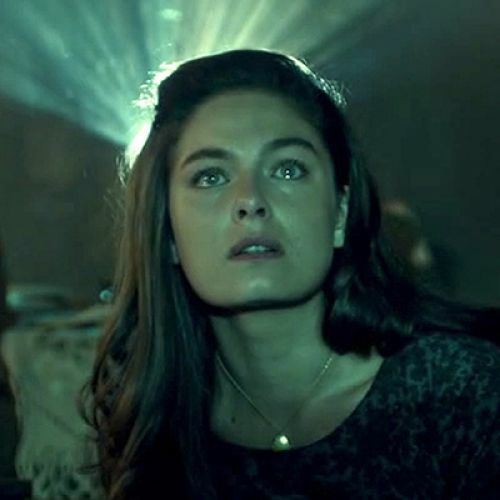 Director of photography James Hawkinson connects with filmmaker and American Cinematographer contributor Iain Marcks to discuss his work in the imaginative Amazon Studios series The Man in the High Castle. 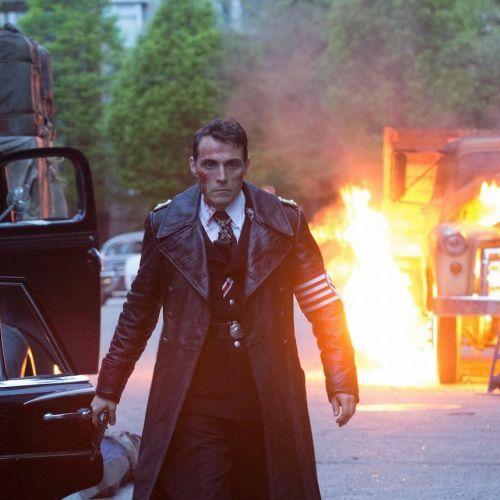 Ruthless SS Obergruppenführer John Smith (Rufus Sewell) survives a Resistance ambush. Smith and his aide prepare to interrogate a prisoner. Machinist Frank Frink (Rupert Evans) demonstrates a replica revolver to friend Ed (D,J, Qualls). 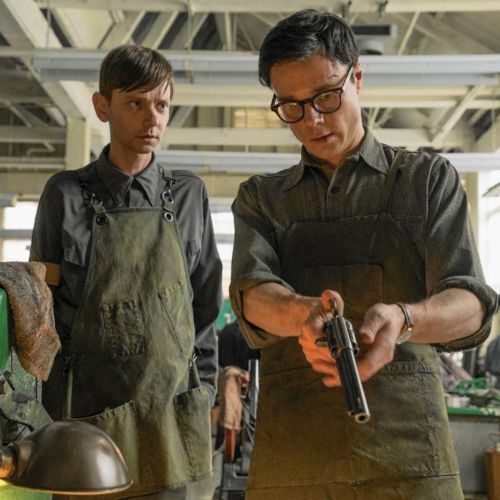 James Hawkinson’s work in the pilot for The Man in the High Castle, entitled “The New World,” earned him ASC Award and Emmy nominations. 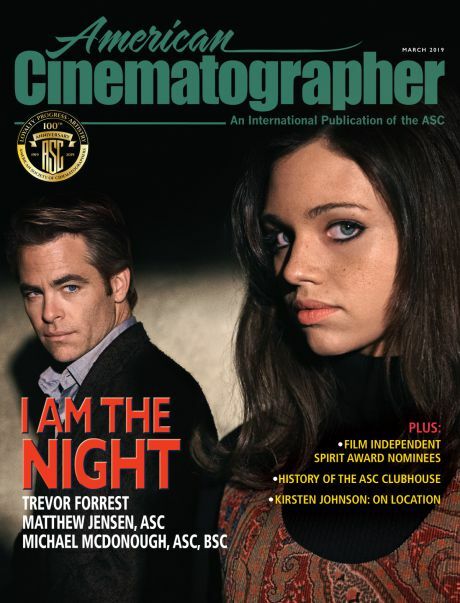 (He collaborated on the series with fellow cinematographer Gonzalo Amat.) Hawkinson’s previous credits include the TV series Hannibal, Community and Arrested Development, as well as the features The Unborn and The Hitcher. 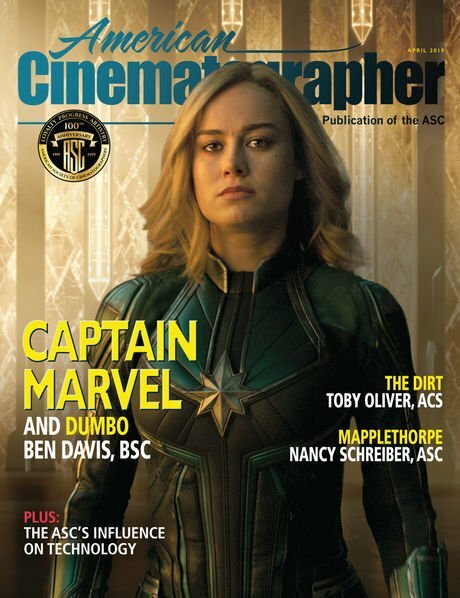 After getting his start as an electrician, he gained experience shooting numerous shorts, commercials and music videos for such directors as Chris Cunningham and Anthony and Joe Russo. 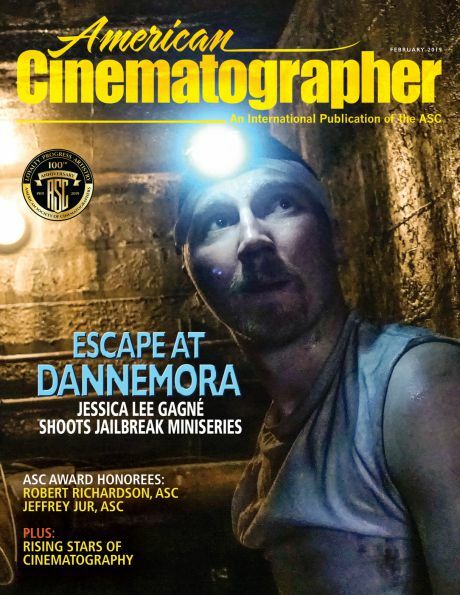 The cinematographer earned a 2016 Emmy Award for Outstanding Cinematography for a Single-Camera Series for his work in The Man in the High Castle.